We're nearly a week into October — have you decided on a Halloween costume yet? We've rounded up 10 costumes that qualify (with prices before discounts), so you can get your costume taken care of before pickings get slim. 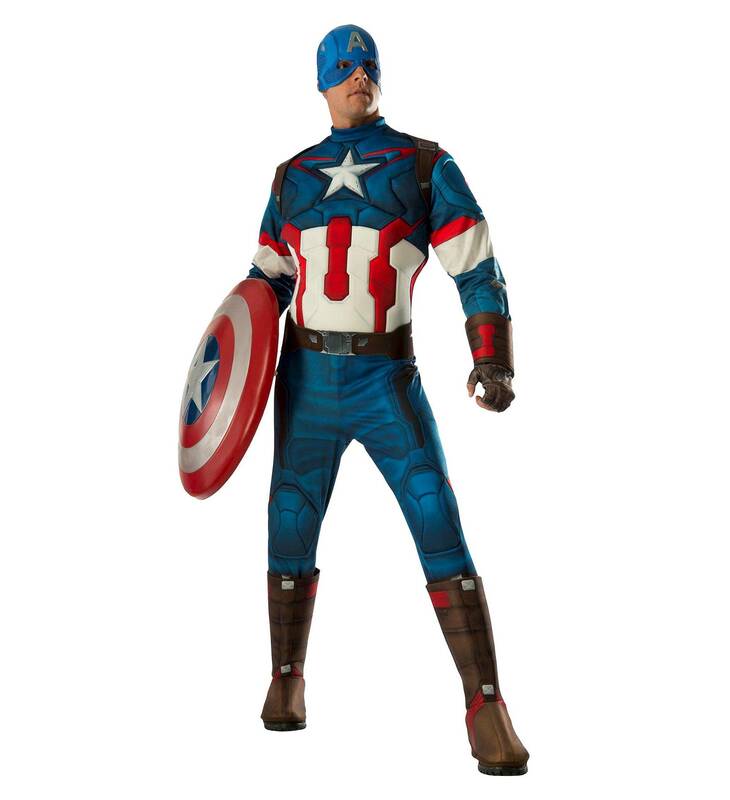 It's been a minute since we had a Captain America movie, but the Star-Spangled Avenger is still a strong choice for Halloween. The Avengers train won't stop rolling anytime soon, and Cap may be the most likeable of the bunch. 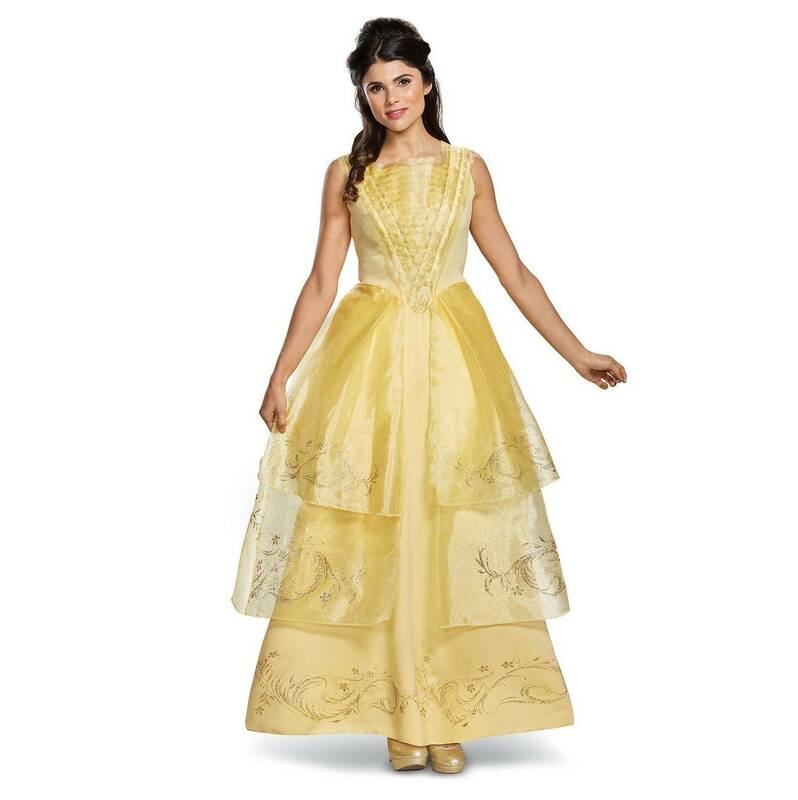 You may have dreamed of wearing Belle's magnificent yellow gown since you were little, and now you can. There's no such thing as "too old" when it comes to Disney princess costumes, especially when they're this elegant. 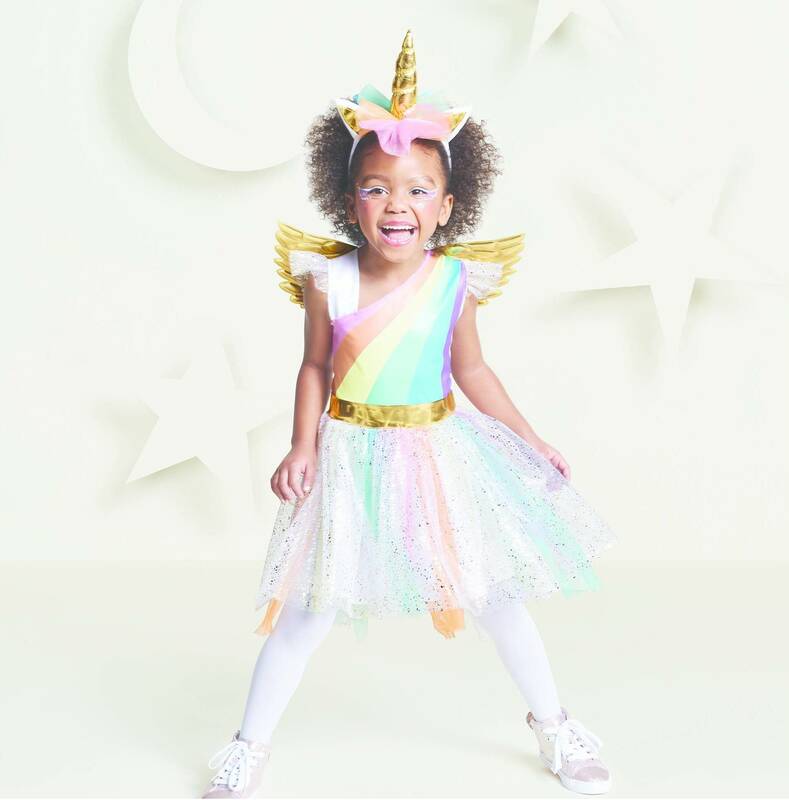 If your girl is all about pastel rainbows, sparkles, and tutus, this costume will continue to be worn far past October 31. That makes it an investment, even if you think the unicorn trend can't possibly last too much longer. Thanks to Christopher Nolan's movie trilogy and the upcoming Justice League film, you'll see plenty of modern takes on The World's Greatest Detective this Halloween. 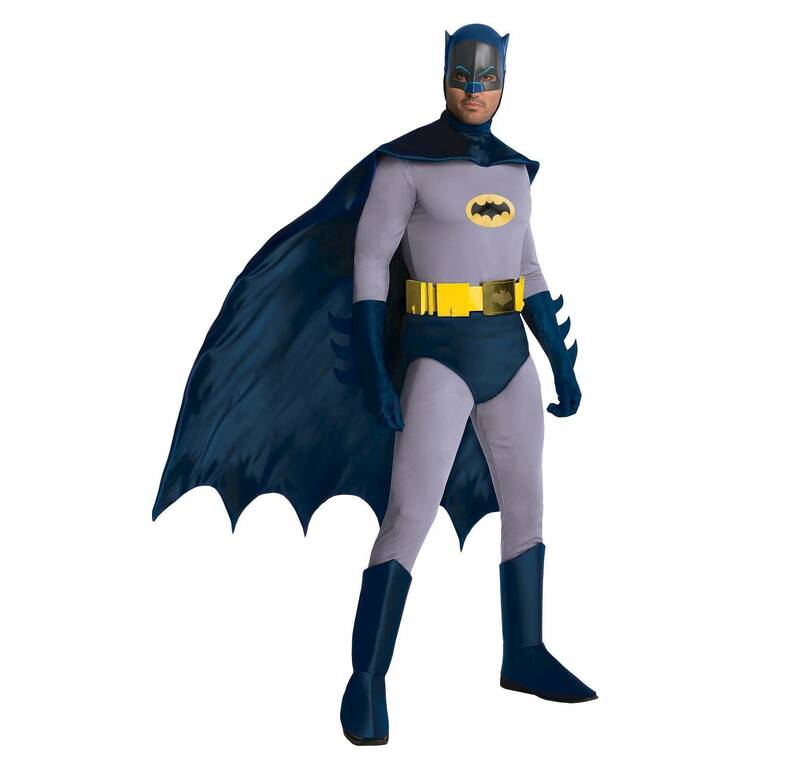 Stand out by going back 50 years with this Adam West-era getup. 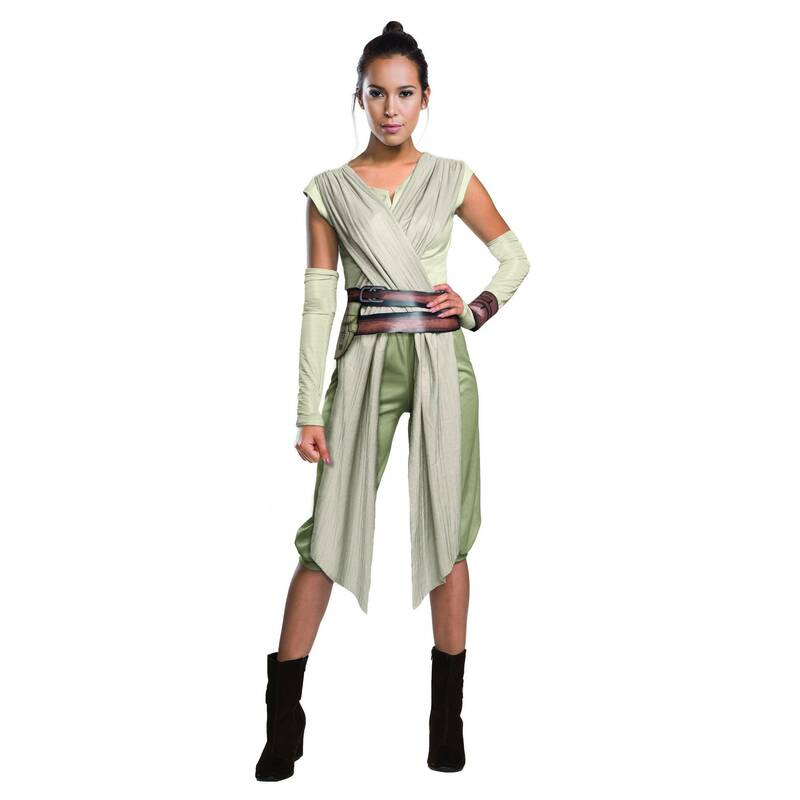 If you value comfort and ease of motion above all else, even on Halloween, this Rey costume is perfect for you — there's nothing tight or voluminous or precarious to contend with. Plus, you'll get to rock the most iconic hairstyle since Princess Leia's. Despite being nearly 80 years old, The Wizard of Oz is still an amazingly popular movie. 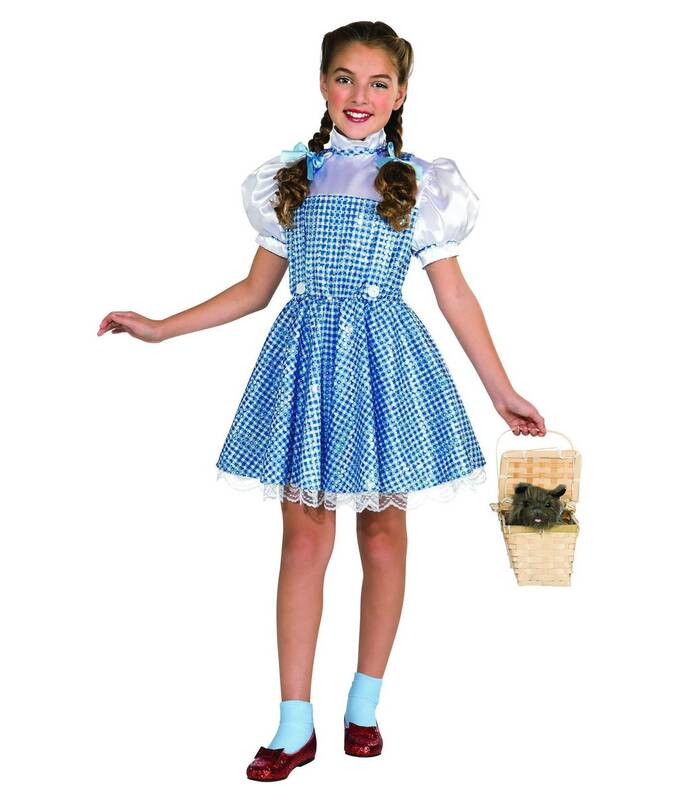 Dorothy's dress is immediately recognizable, and this one features added sparkle with sequins that wouldn't be out of place in the Emerald City. 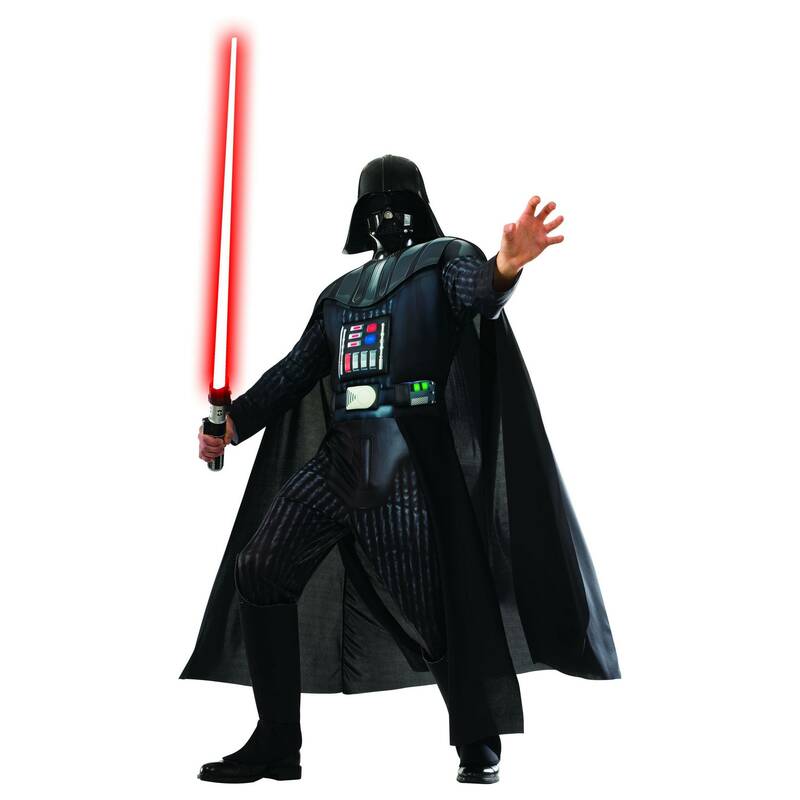 Is there a more famous villain ensemble than Darth Vader's? It's gloriously intimidating, so you'll have all kinds of fun handing out candy to the kids who manage to summon the courage to approach you. 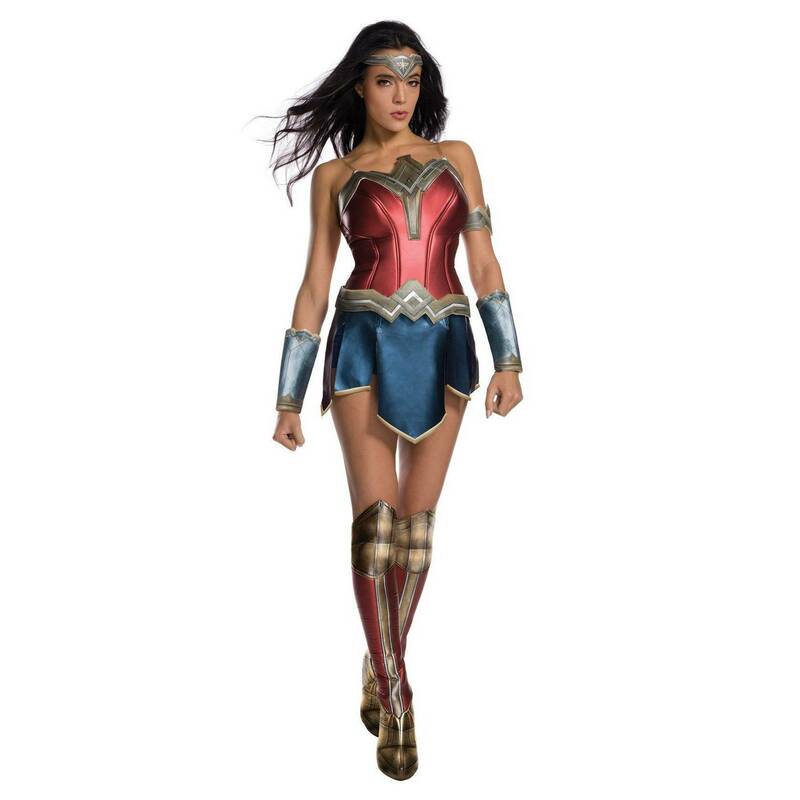 Diana of Themyscira made quite an impact at the box office this summer, and in this costume you'll have the same effect. Whether you're headed to a party or supervising trick-or-treating, you can be confident that your look is regal and fierce. 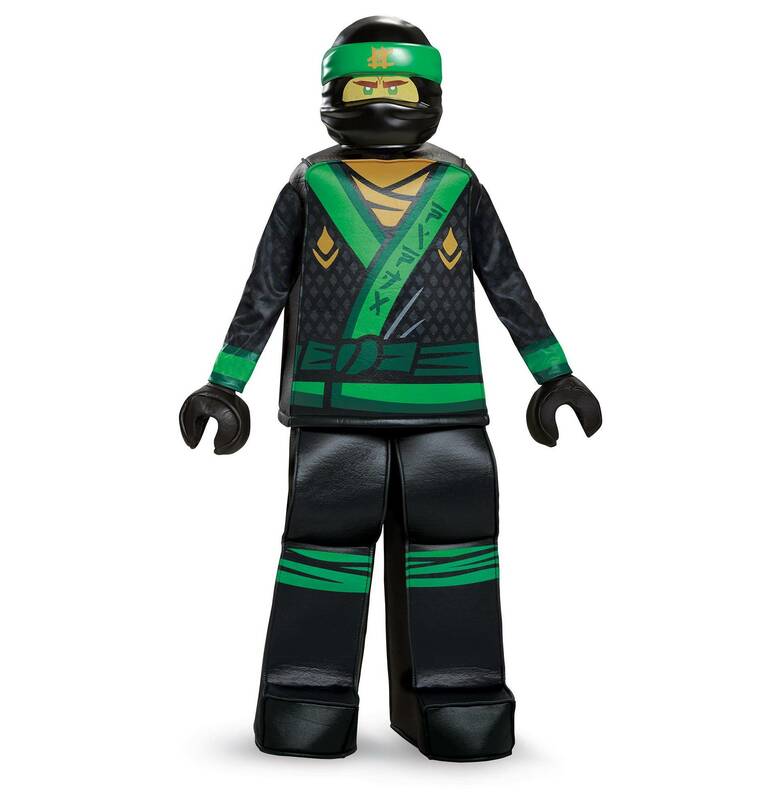 The LEGO Ninjago Movie hasn't even been in theaters a month yet, but since everything LEGO does is instantly successful, you can be sure that Lloyd is a good costume pick this year. Also, the well-executed details like square legs and claw hands are just awesome. You've seen these things all over YouTube and even on American Ninja Warrior; now you can join in the fun. (Everything's more entertaining with a big head and little arms.) 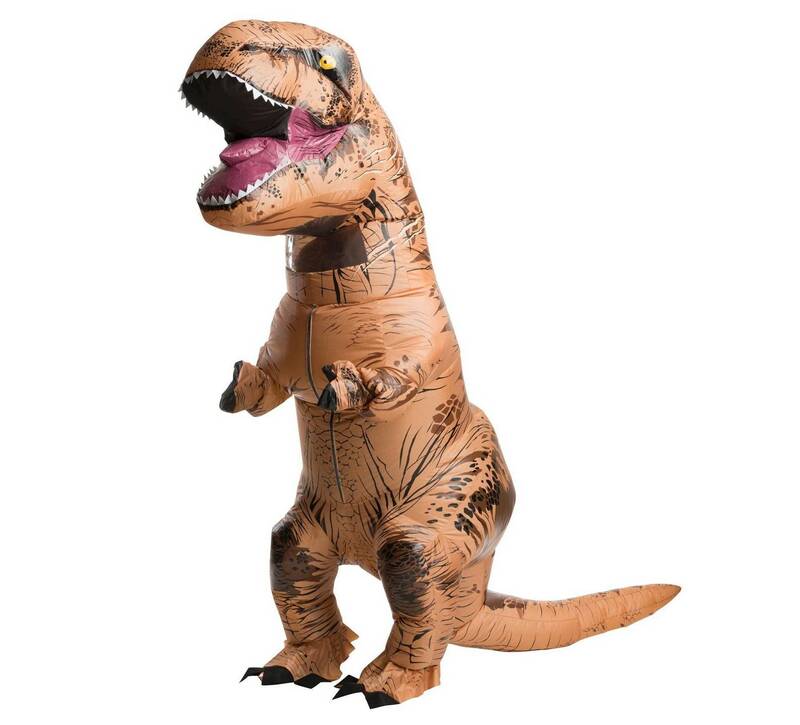 You could also be a key player in a Jurassic World group costume. Readers, what are your plans for Halloween? Did you find the perfect costume on sale at Target? Let us know in the comments!